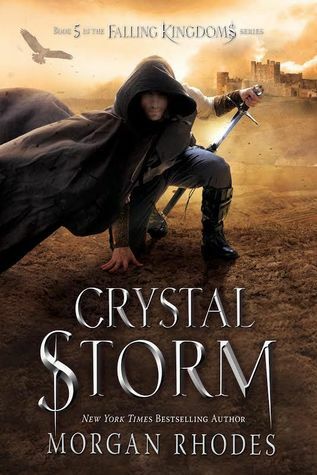 My pick for this week is Crystal Storm by Morgan Rhodes (the 5th book in the Falling Kingdoms series) because the cover was just released and not only is it GORGEOUS but it also finally features MAGNUS so I’m pretty happy with it, even if it will still take way too long before it is released! I’ve seen this a couple times today, hope you enjoy it! I’ve really got to start this series, it sounds so good! Great pick! It is really good 🙂 Thanks for stopping by! Skipped over this one because I haven’t read the series yet, but I’m hoping to get around to it soon. I’ve heard lots of good things!